This may be the best laptop yet. 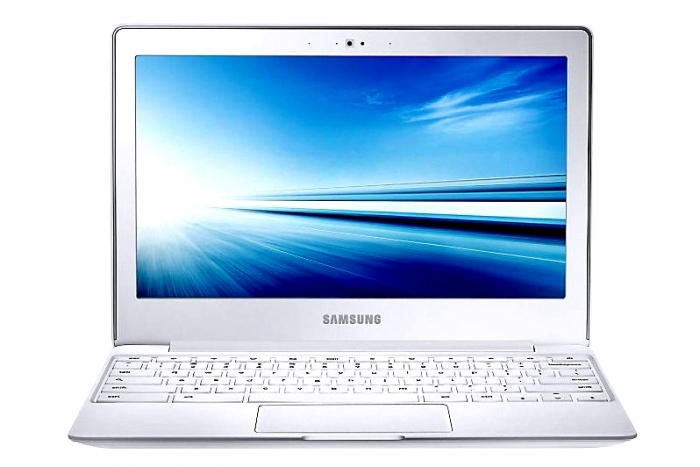 Samsung Chromebook 2 combines the web capability with Google's latest foray into enabling mobile apps in Chrome environment. Now only the sky is the limit. Or, rather, the cloud is the limit, literally.